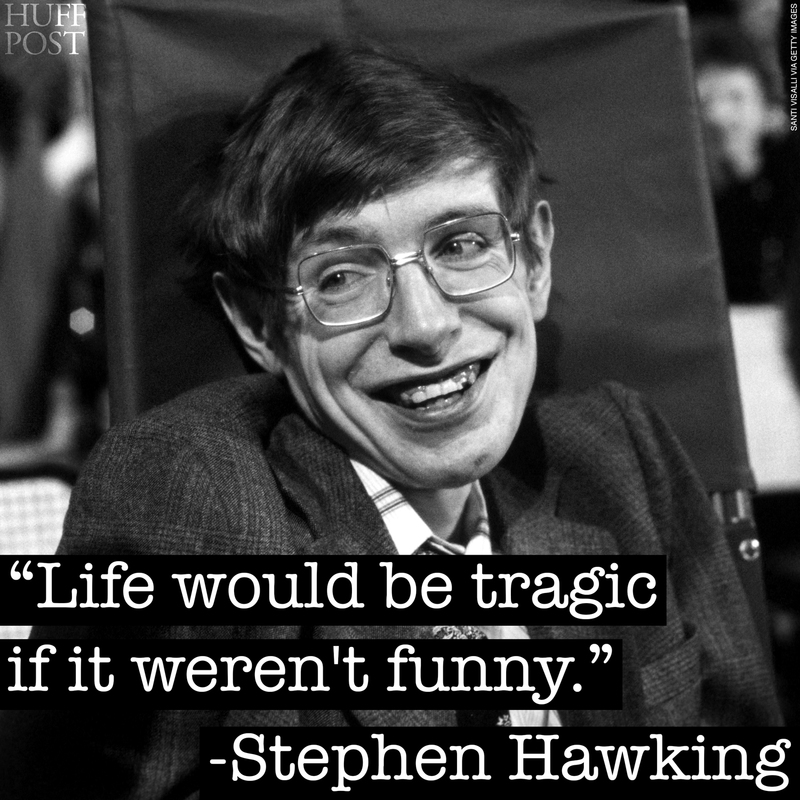 Happy birthday, Stephen Hawking. 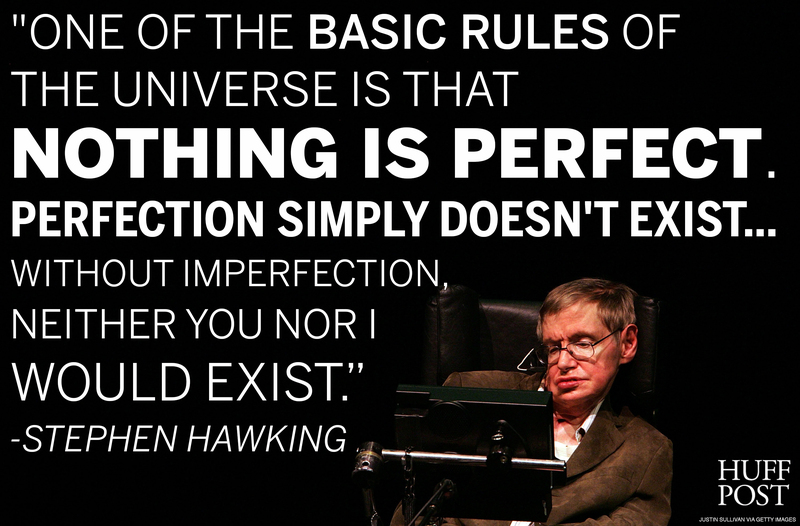 The renowned physicist turns 73 today. 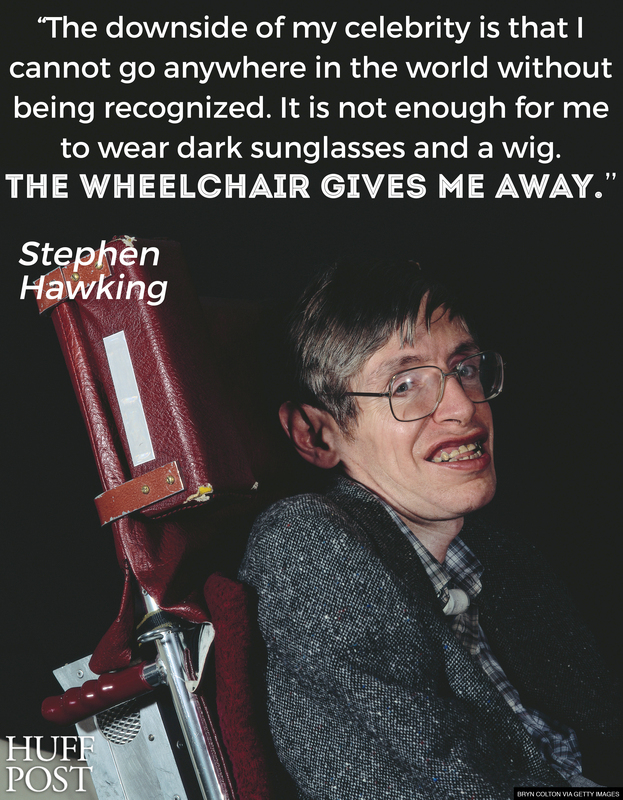 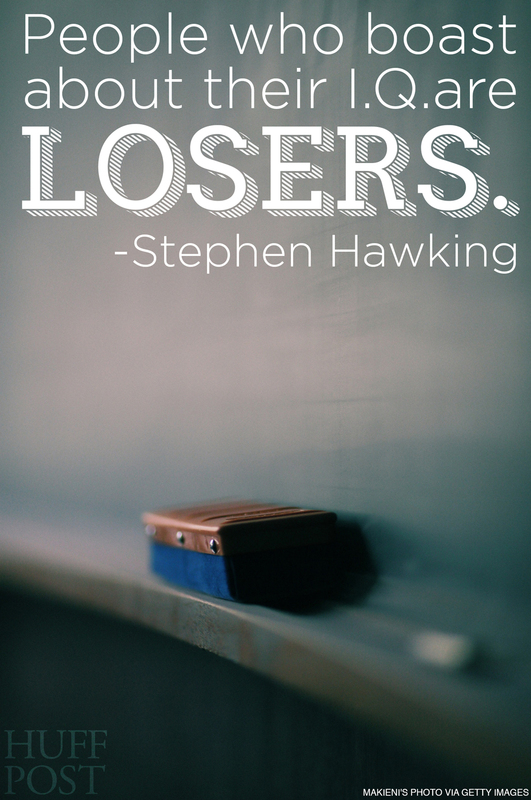 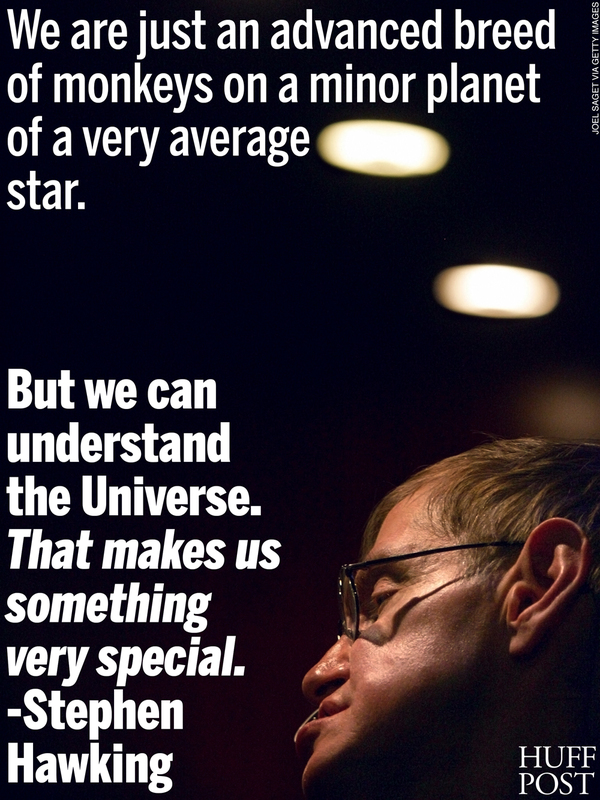 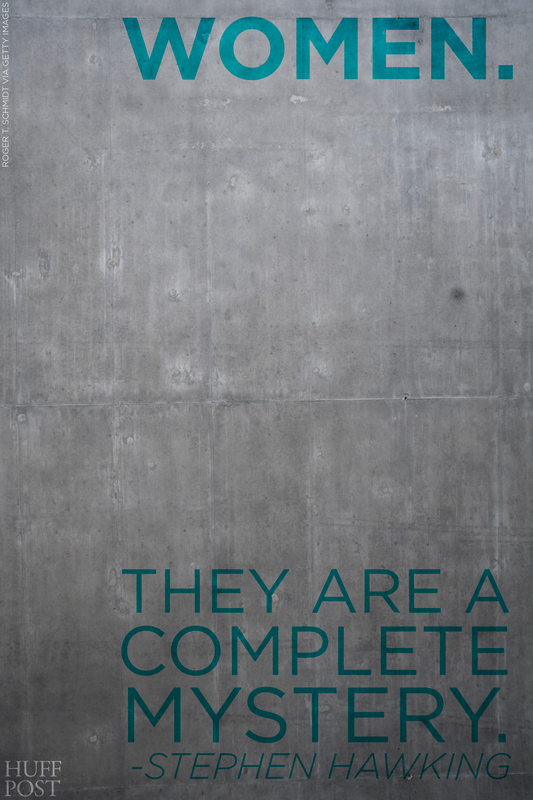 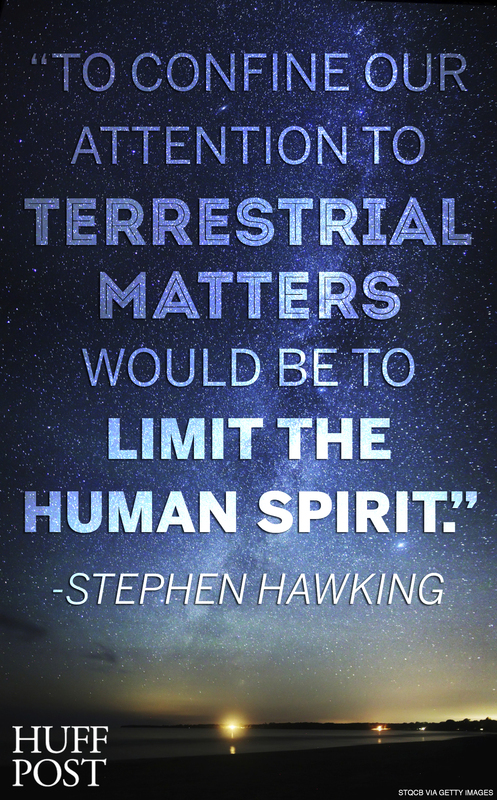 While Hawking has been known to weigh in on all sorts of serious topics, including alien life and religion as well as relativity, his whimsical way with words has also made us smile.